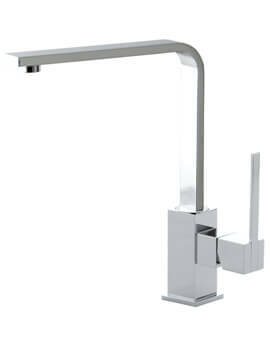 The Bathroom Origins Kuatro Plus Great Kitchen Mixer Tap is a unique and remarkably functional model that allows the user to easily rinse or wash anything placed below it with true ease and absolute efficiency. 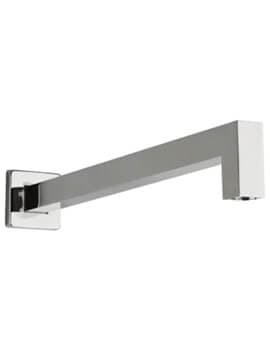 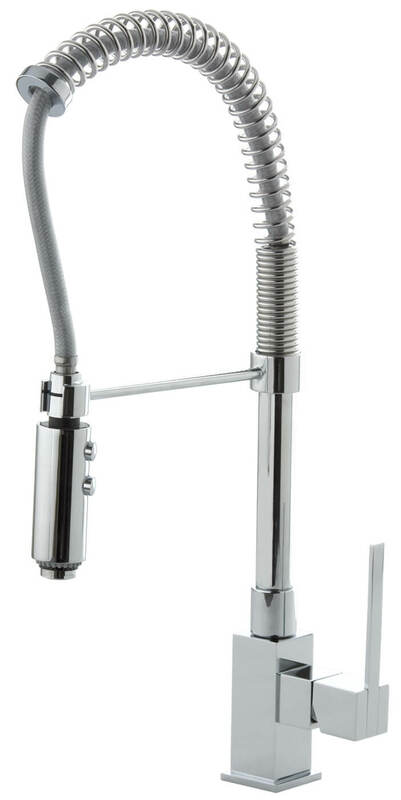 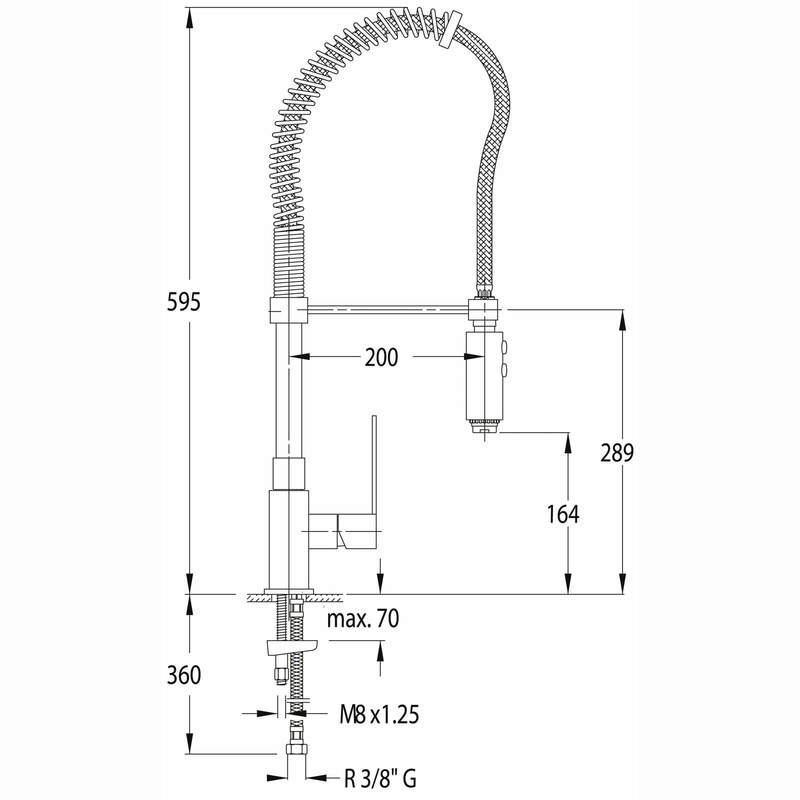 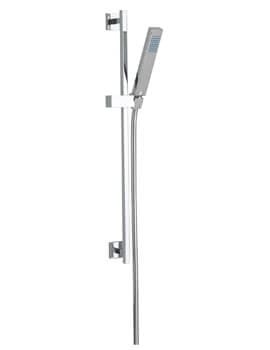 Designed for deck-mounted installation onto any basin or place with 1 tap hole available for use, this product also features a swivel-spout that moves smoothly and easily from side to side as well. 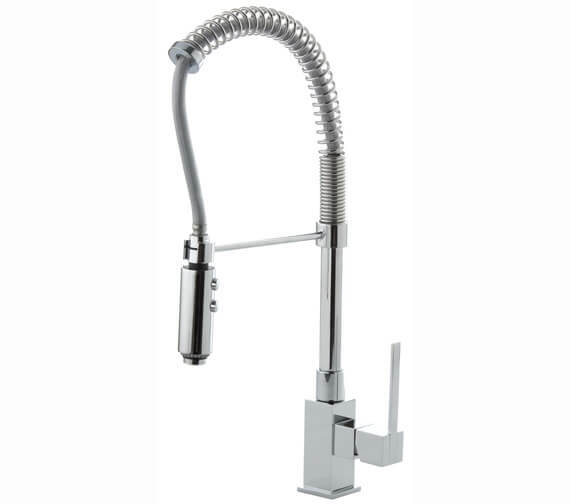 Perfectly coated in classic chrome finish, this unit fits in beautifully to any compatible kitchen space and works better than any other tap on the market. 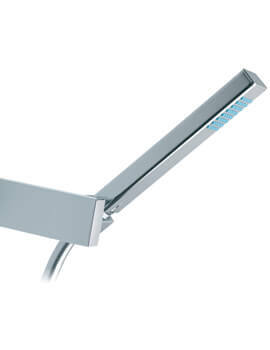 5 years of guarantee against any manufacturing defect.